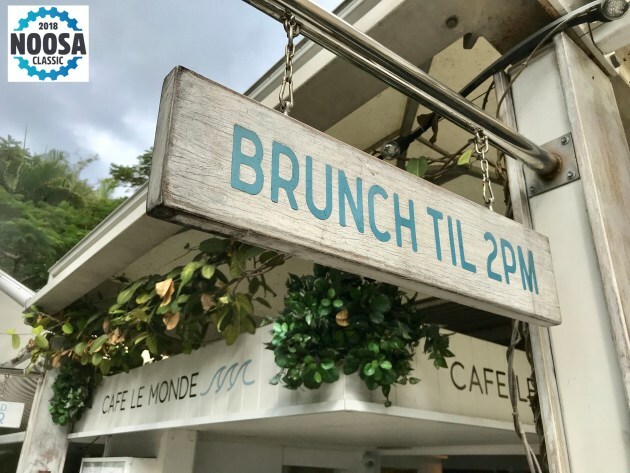 They were the first words to come to mind soon after arriving in Noosa, initially for a walk around town to find a bite to eat, then kit up, take the bike out of the car, and go for a ride. 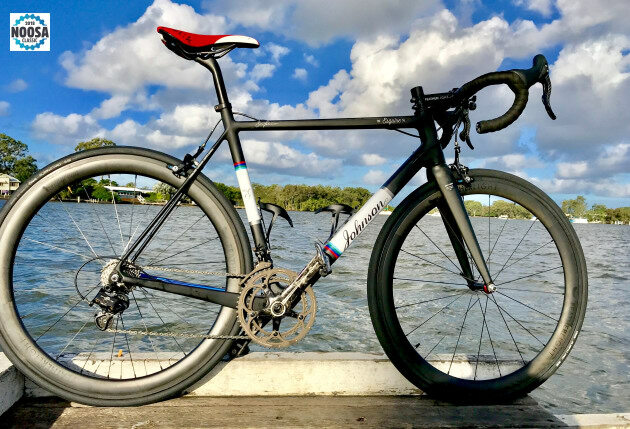 Early May and with a 30-degree day, 24-degree water temperature, and the sun shining as if it was still mid-summer, Noosa offers a perfect year-round climate - the type of weather that seems custom tailored for cycling. 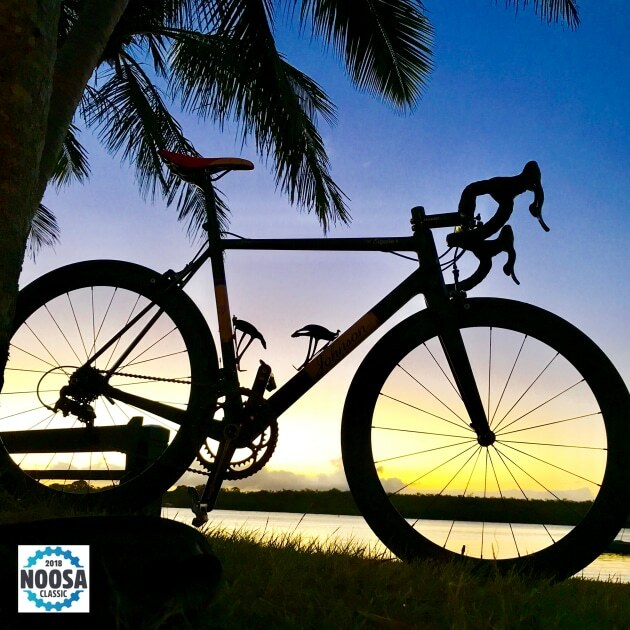 To be held on Sunday August 26, the Noosa Classic will not only provide a sensational cycling experience but welcome relief from the cold southern winter. 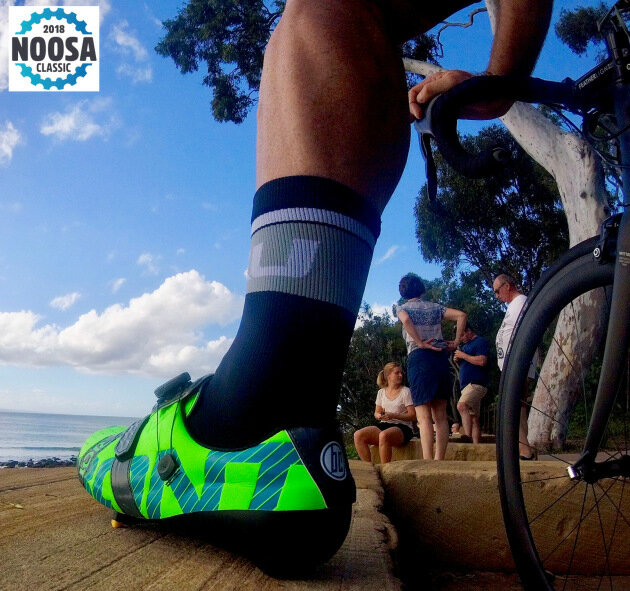 Over the weekend of August 25 & 26 riders will enjoy not only the brilliant cycling but the laid back lifestye Noosa is renowned for. Ben Johnson - designer and builder of the Johnson Esquire featured in the photo gallery below - says the Noosa Classic course truly showcases the best of Noosa. Registrations are open now - visit the Event Website to book! 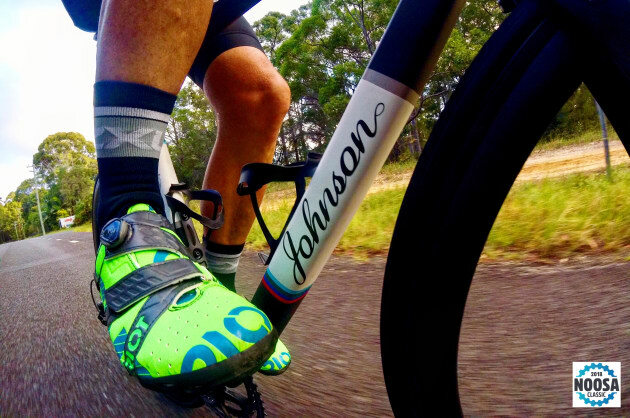 The Johnson Esquire SL against a Noosa sunset. 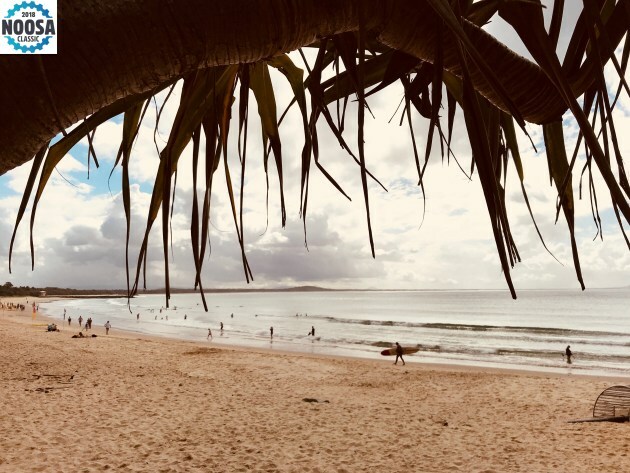 Laguna Bay, Noosa ... one of Australia's most iconic beaches. Enjoying an afternoon ride through the Noosa hinterland. 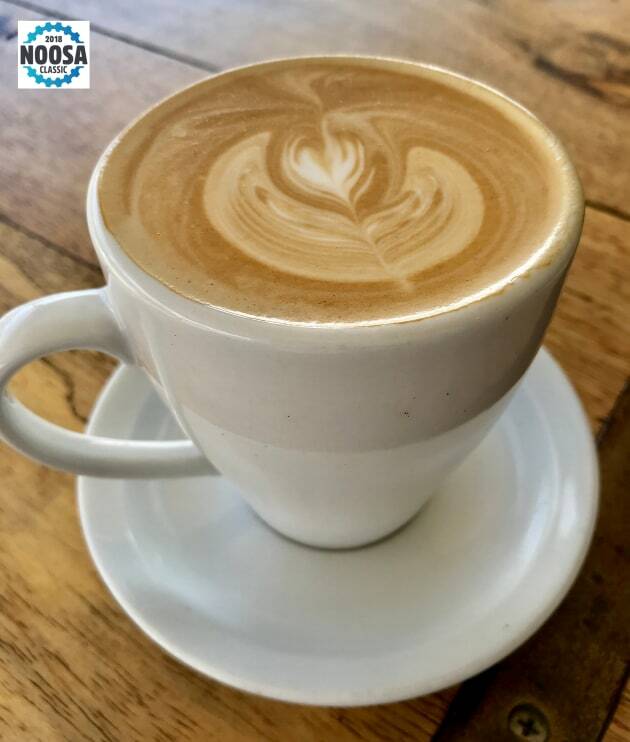 Great coffee is all part of the ride and there's no shortage of cafes in the Noosa region. 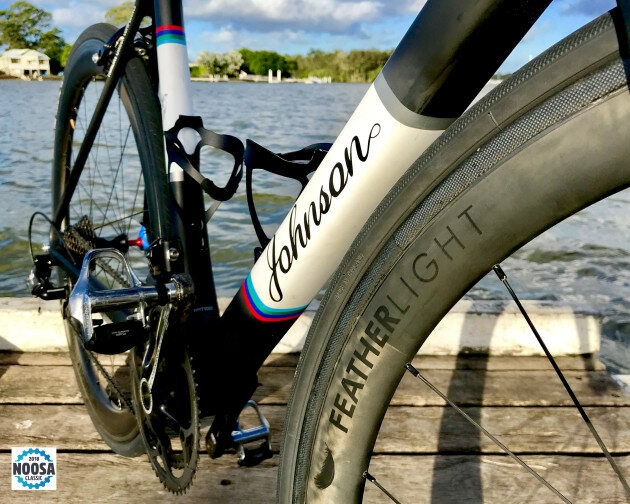 The Johnson Esquire SL with Featherlight carbon clinchers - delicious. 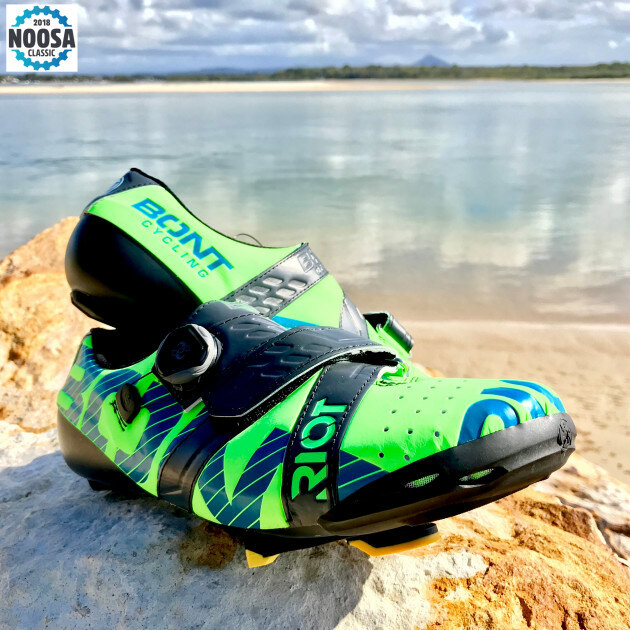 Bont Riot Plus cycling shoes as pictured on the rocks near the mouth of the Noosa River. The Johnson parked up alongside the Noosa River at Tewntin. 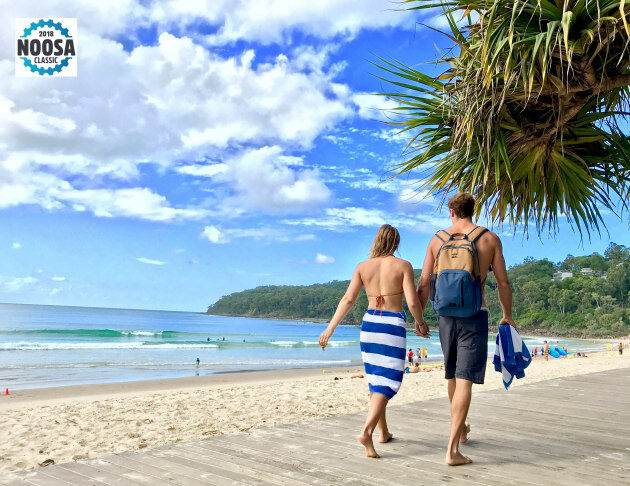 Noosa - not only the perfect cycling destination but great for a couples or family escape as well, especially during August! A ride out to First Point and the famous Noosa National Park. Cafes and restaurants abound ... you'll be spoiled for choice when looking for a post-ride break in Noosa. 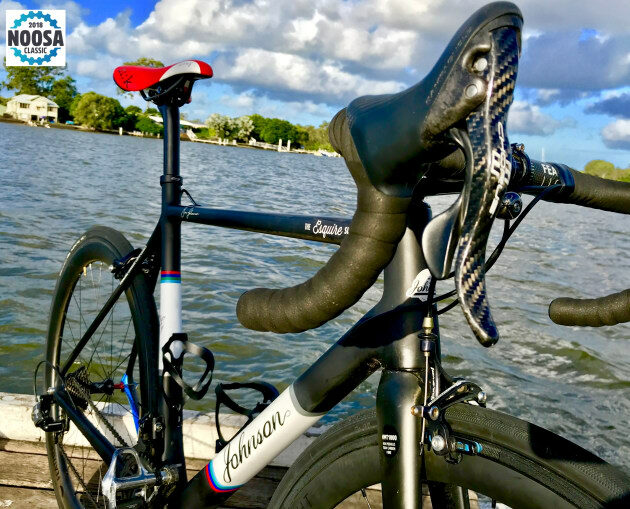 The Johnson Esquire SL has been a pleasure to ride around the Noosa region - read the review of this bike here on the Bicycling Australia website. Safety & Advocacy: Is It Time For Presumed Liability Laws?